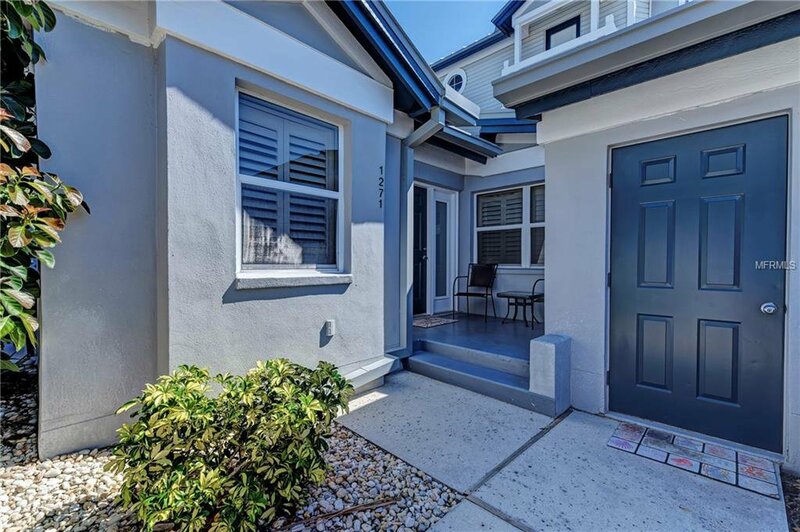 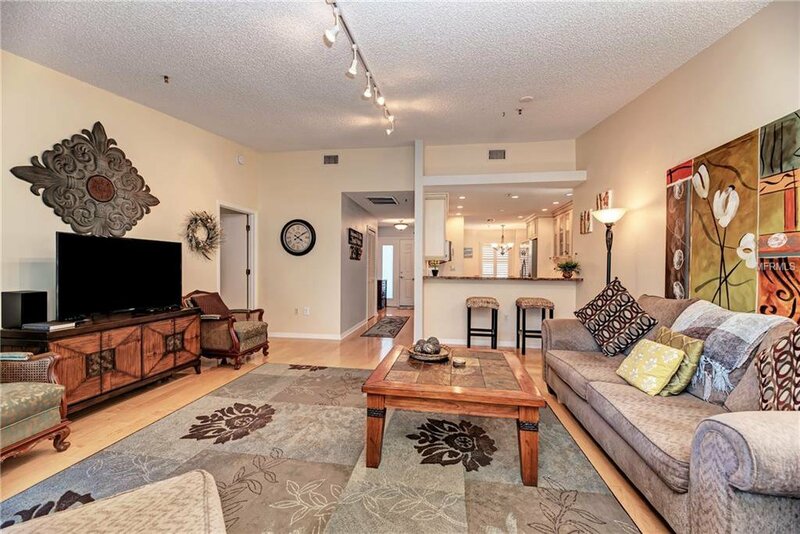 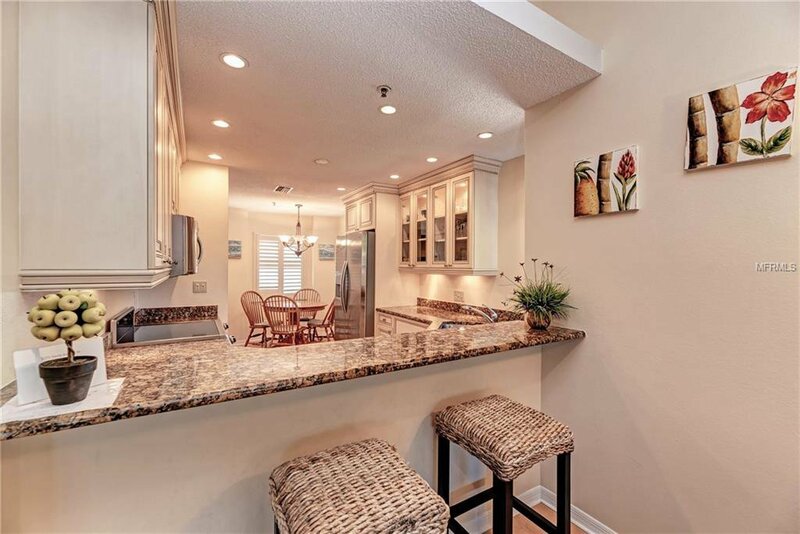 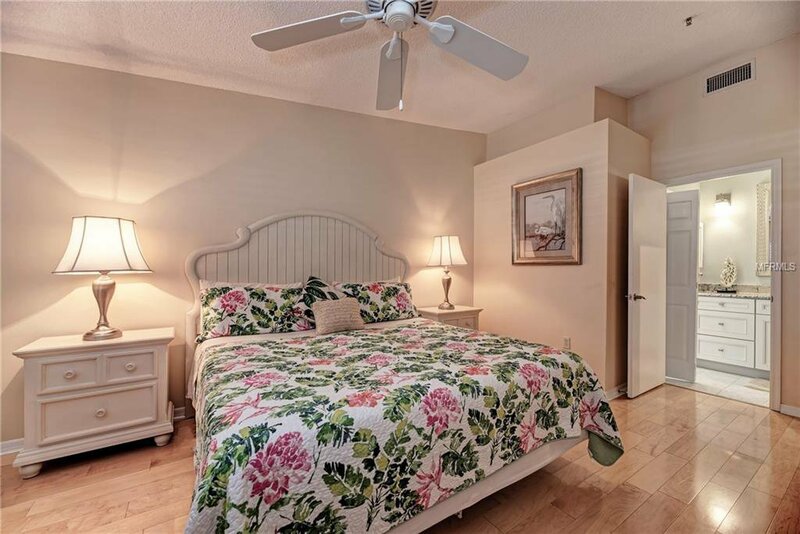 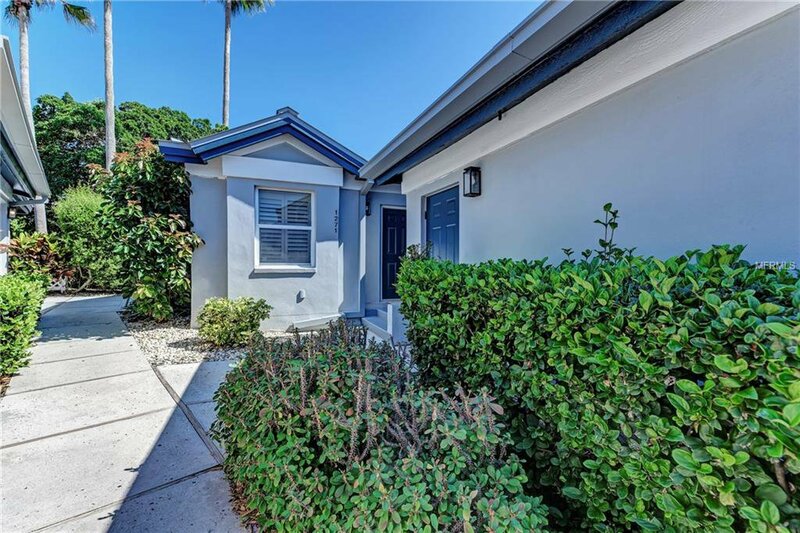 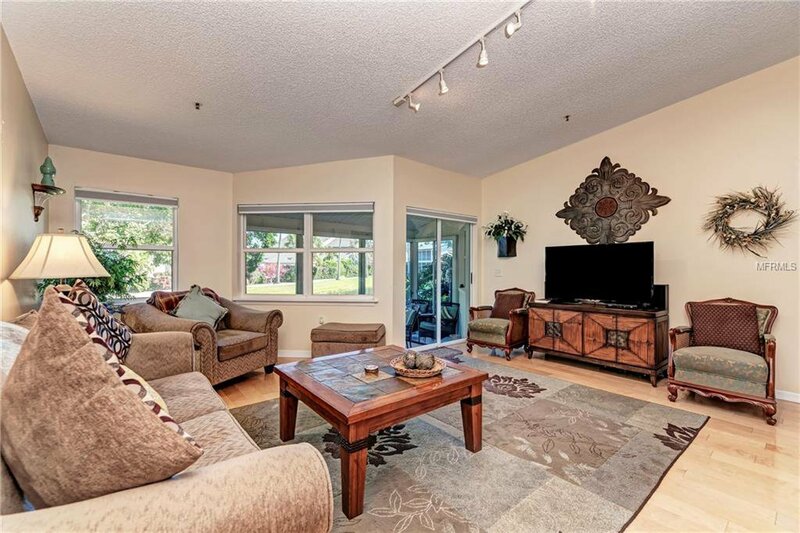 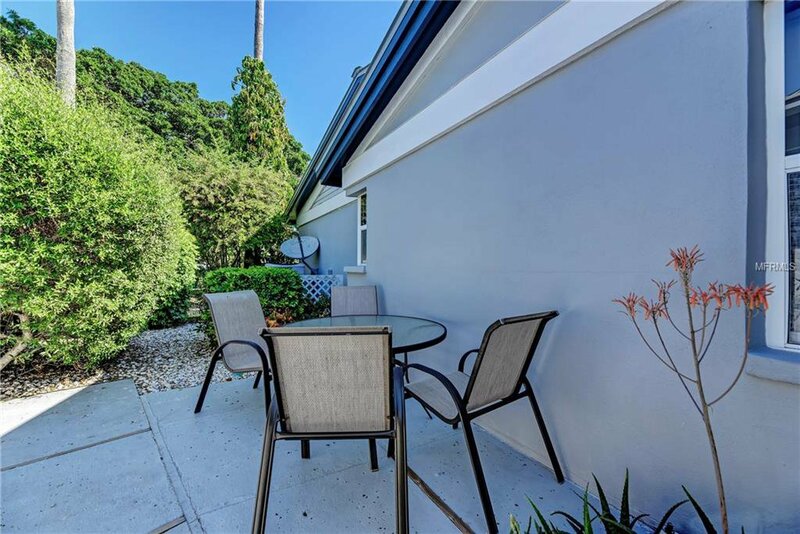 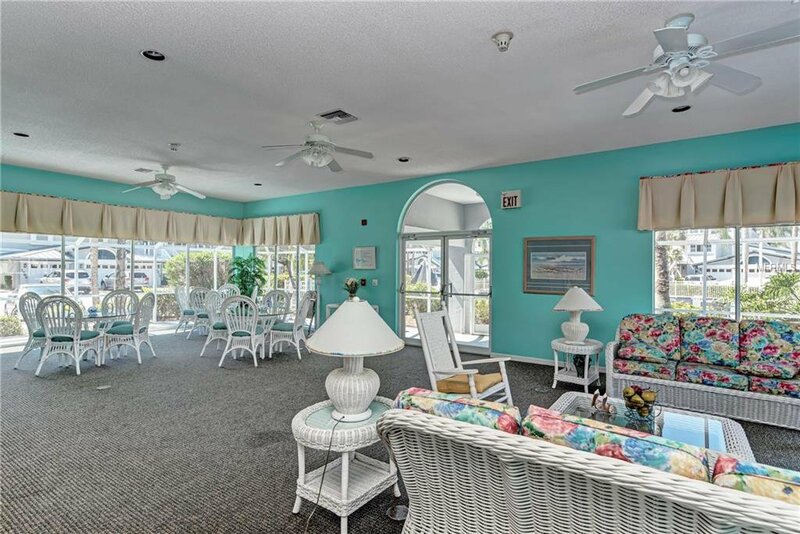 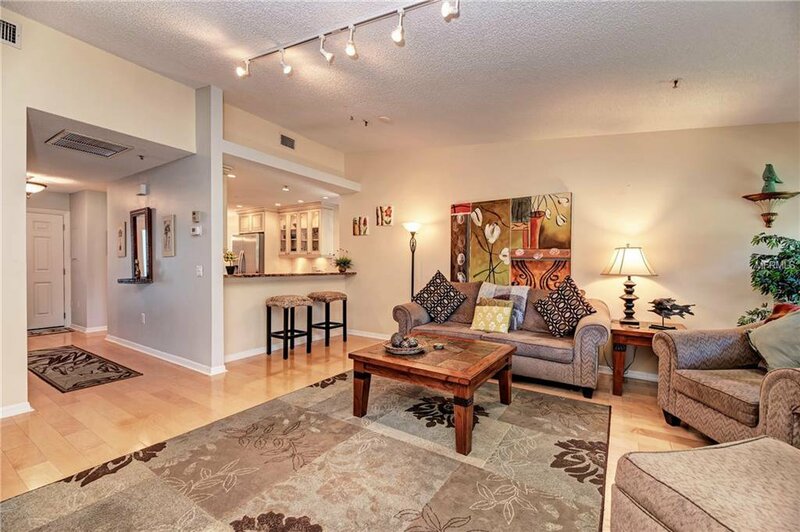 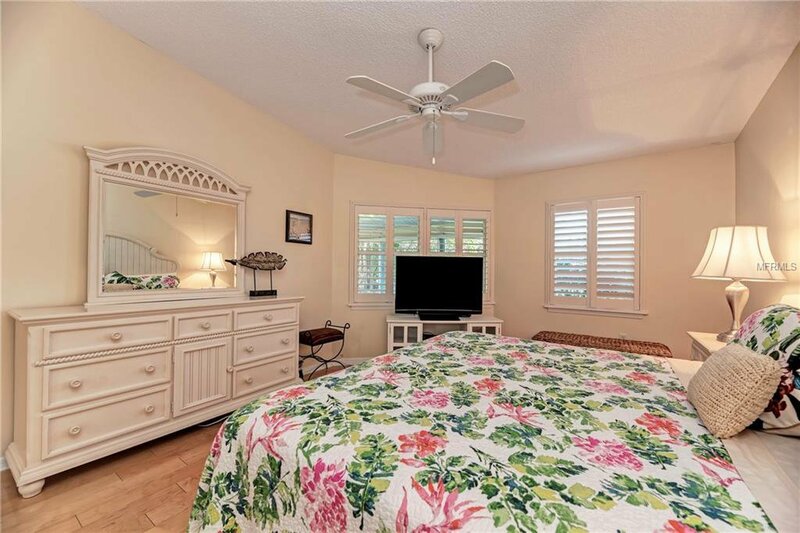 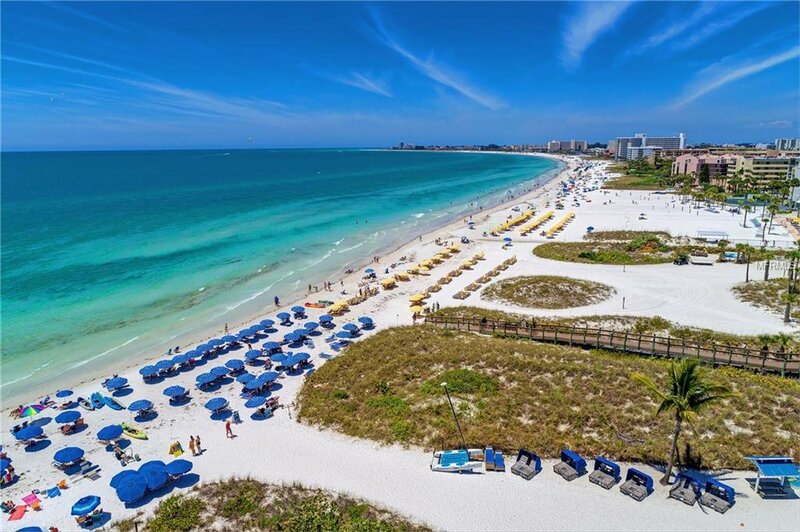 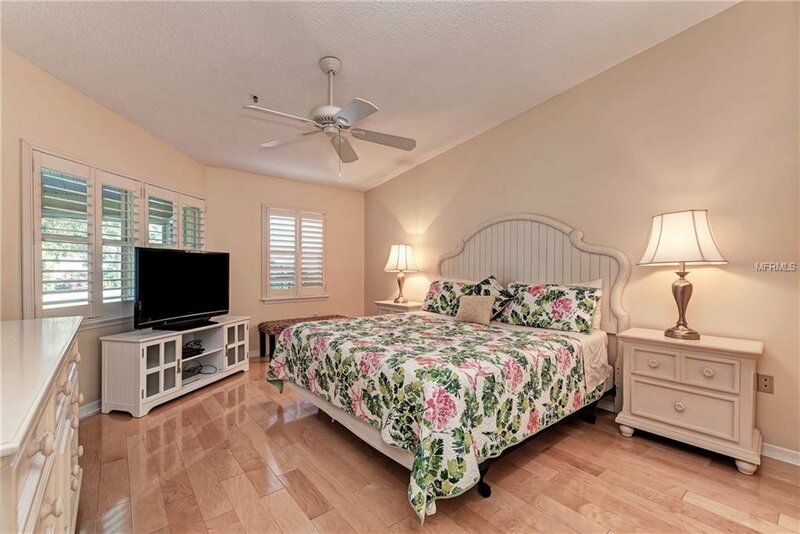 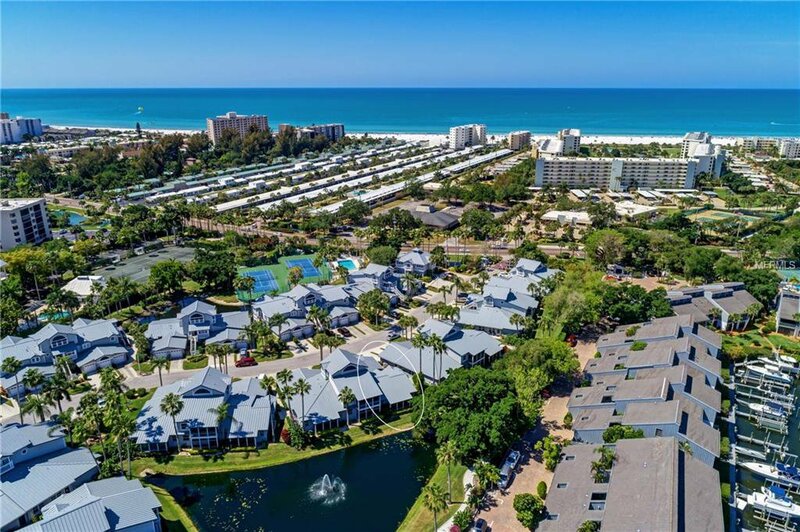 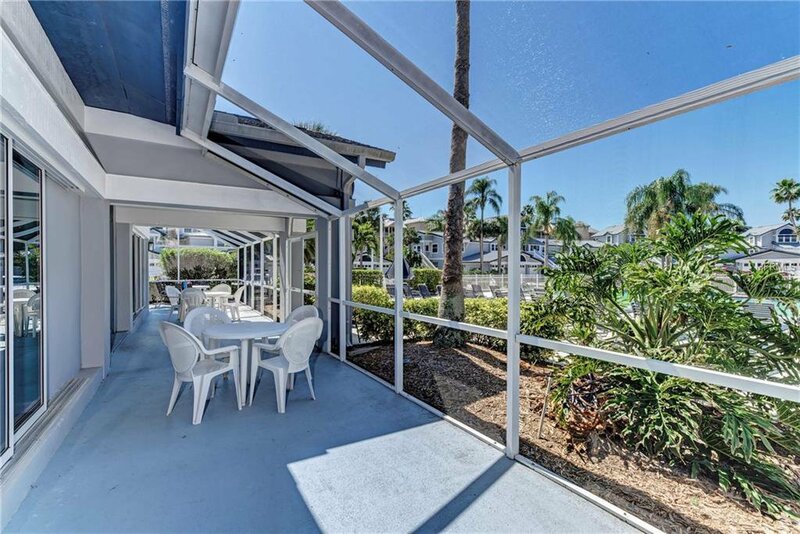 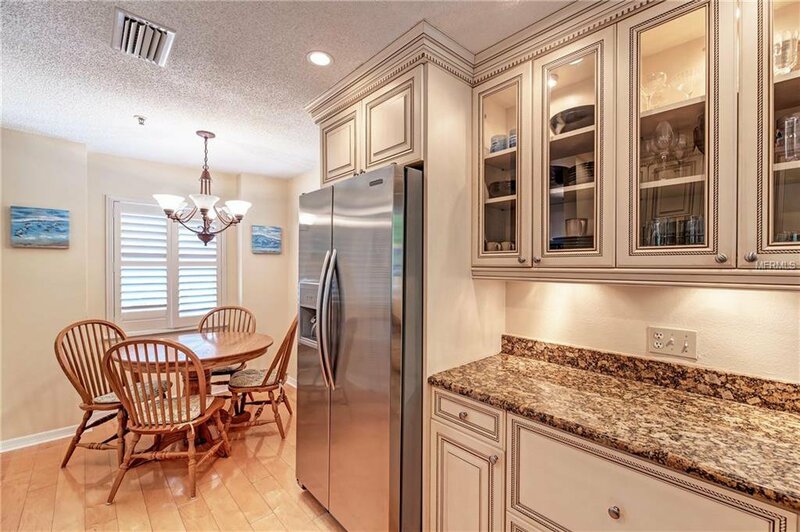 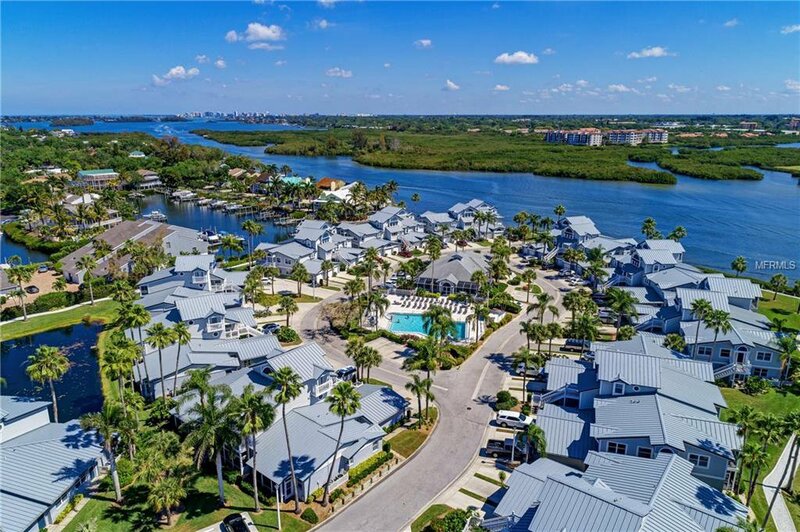 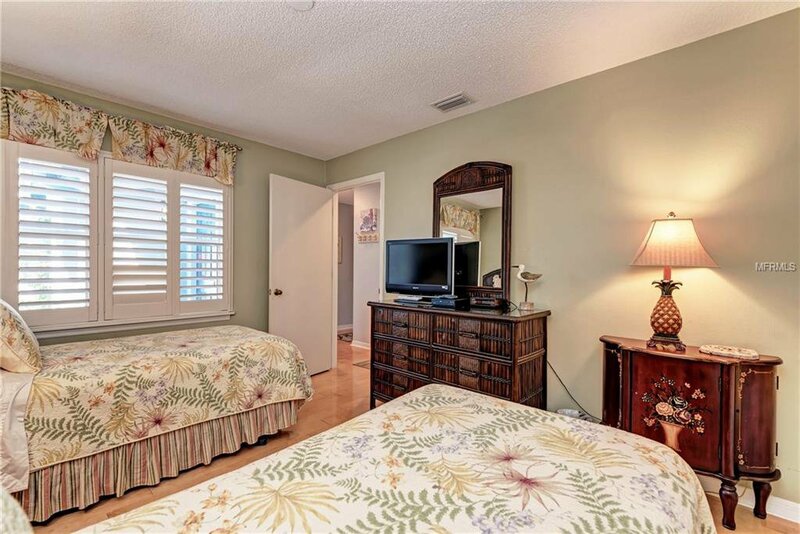 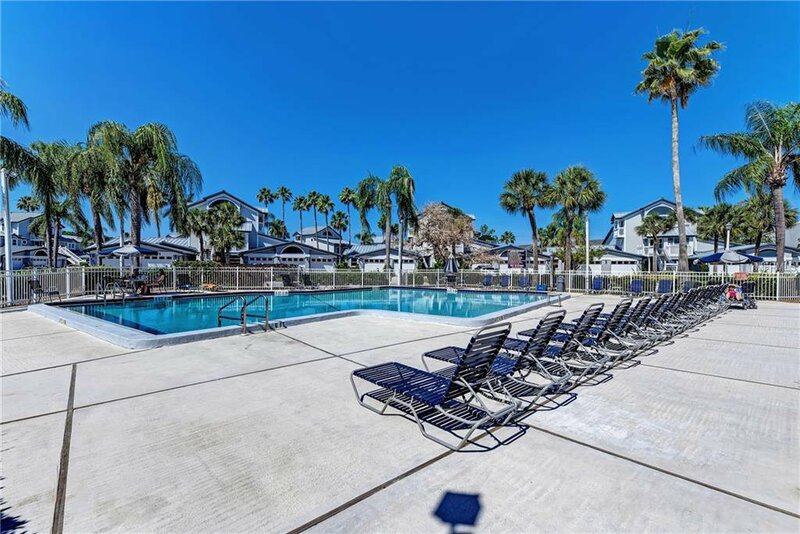 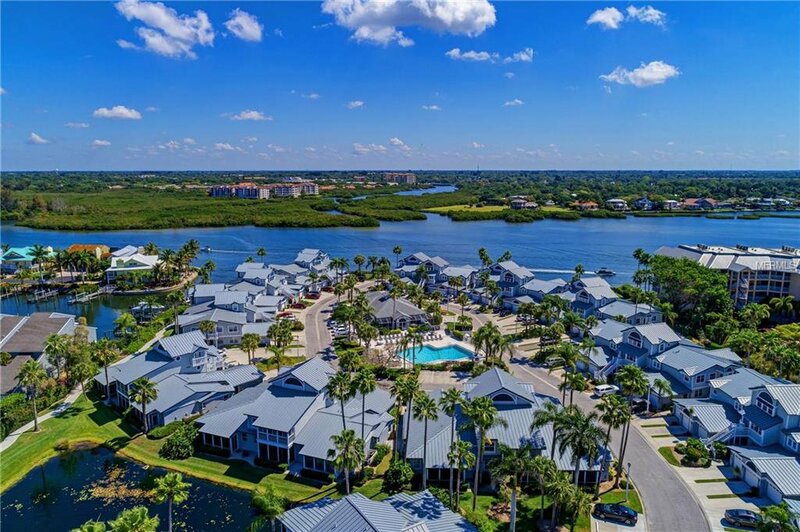 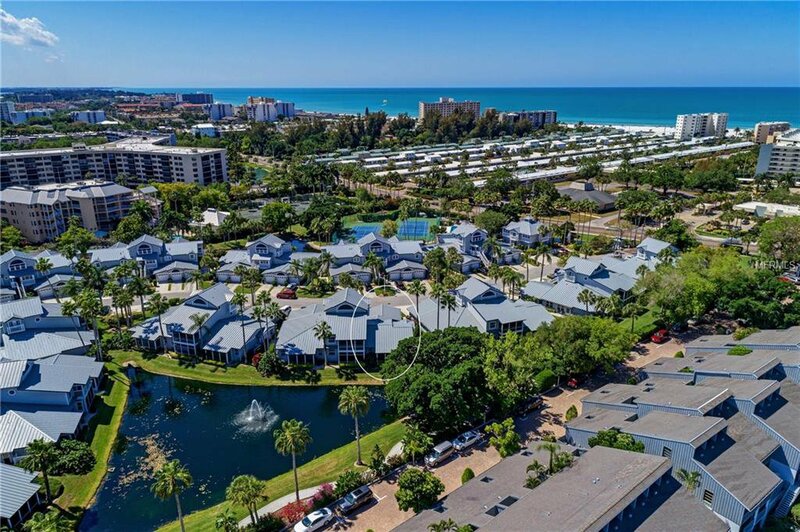 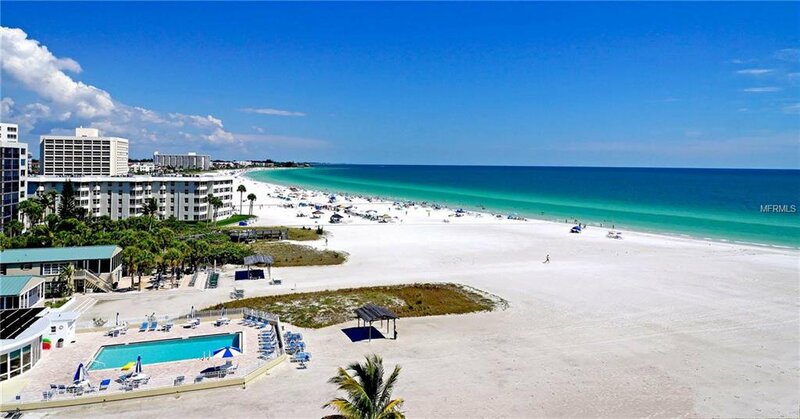 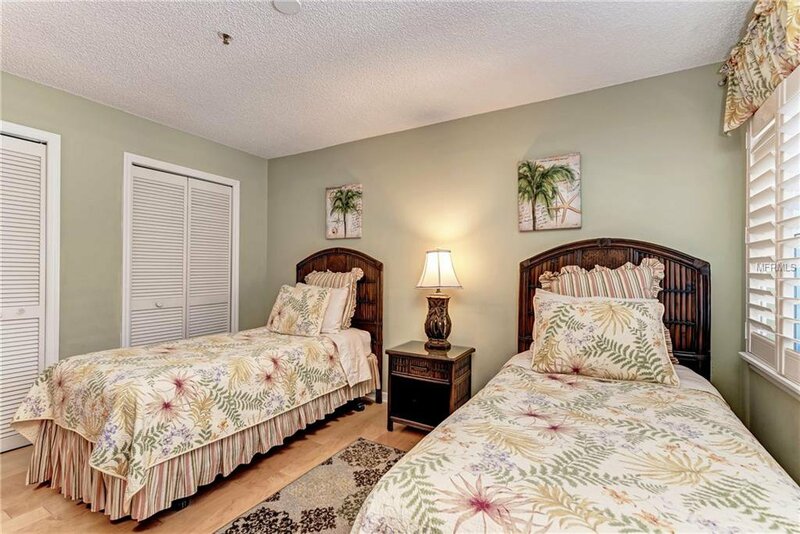 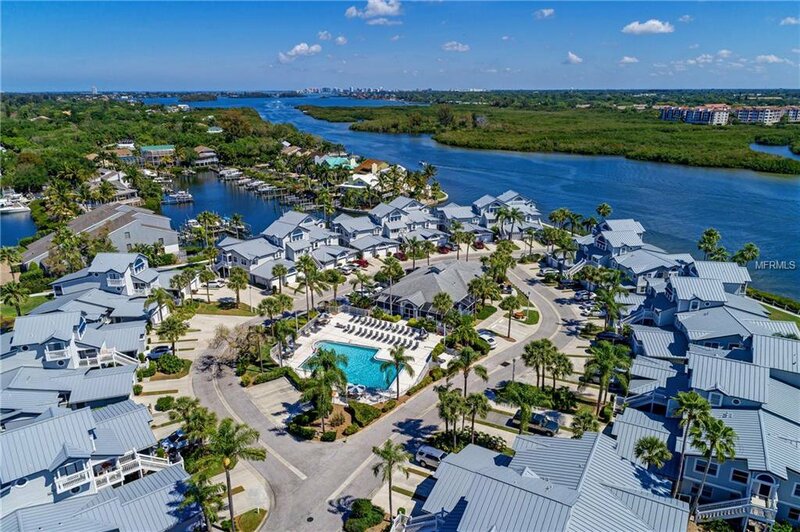 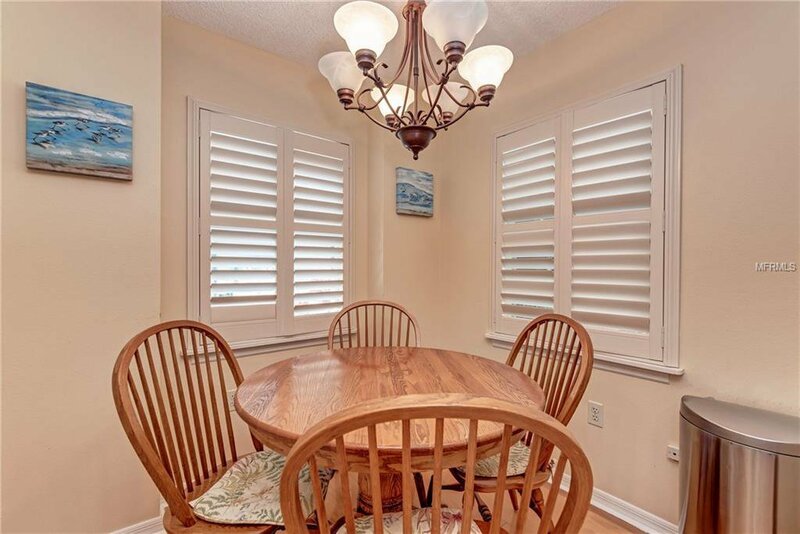 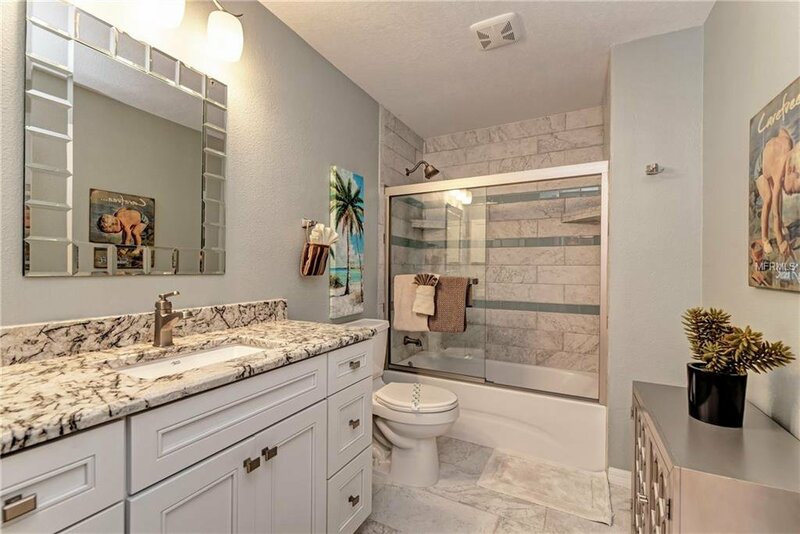 Gulf & Bay Club Bayside - This beautifully REMODELED Key West-style 2 bedroom, 2 bath, 1 car garage, turnkey furnished condo with serene pond view has it all! 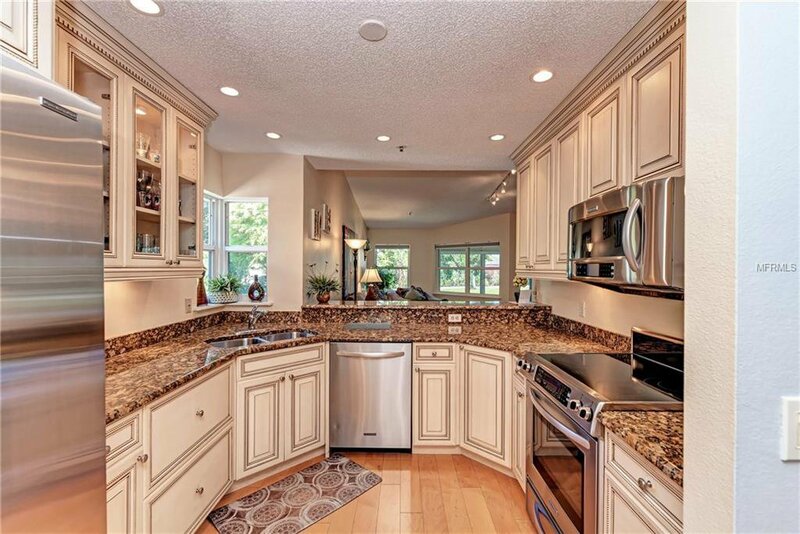 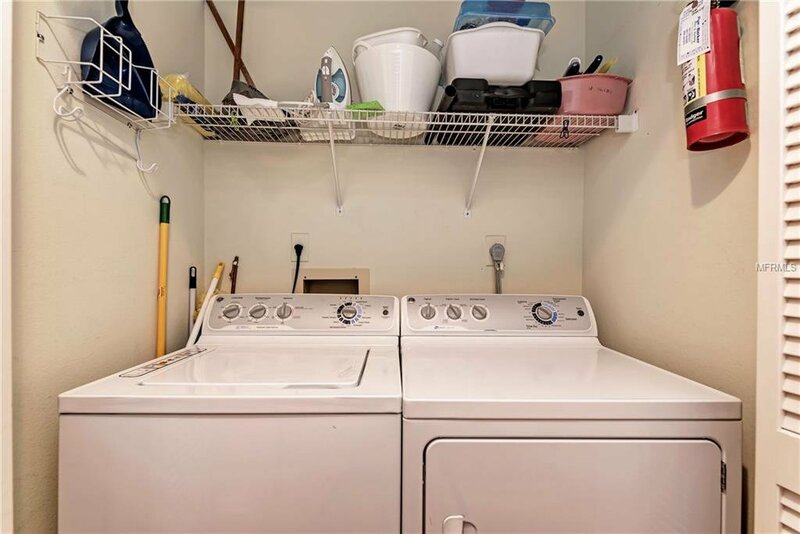 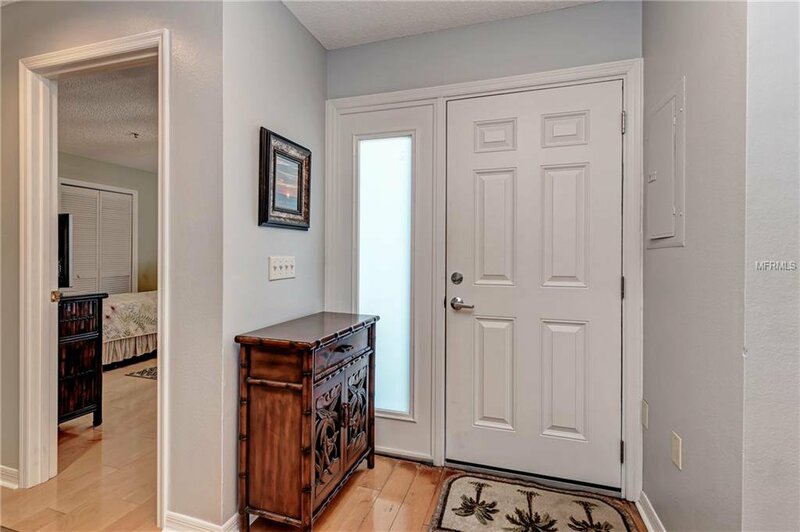 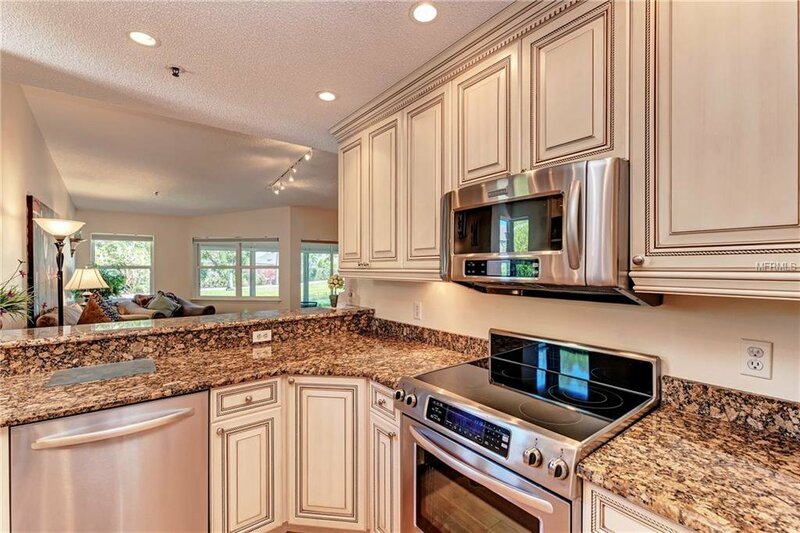 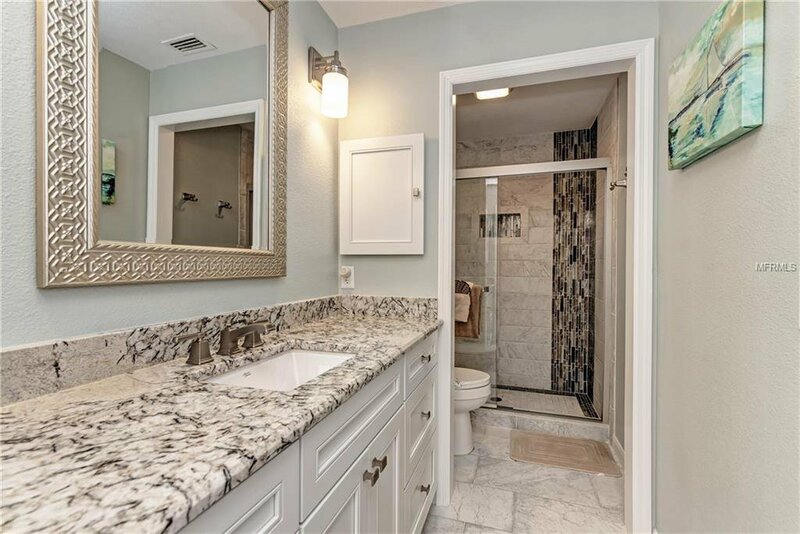 Extremely meticulously maintained- Wood cabinetry, granite counter tops, wood floors, stainless steel appliances, spacious with indoor full size laundry. 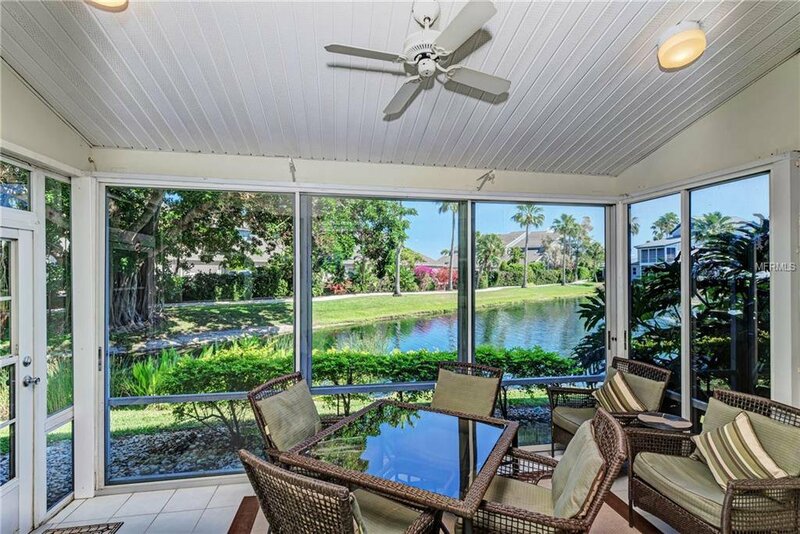 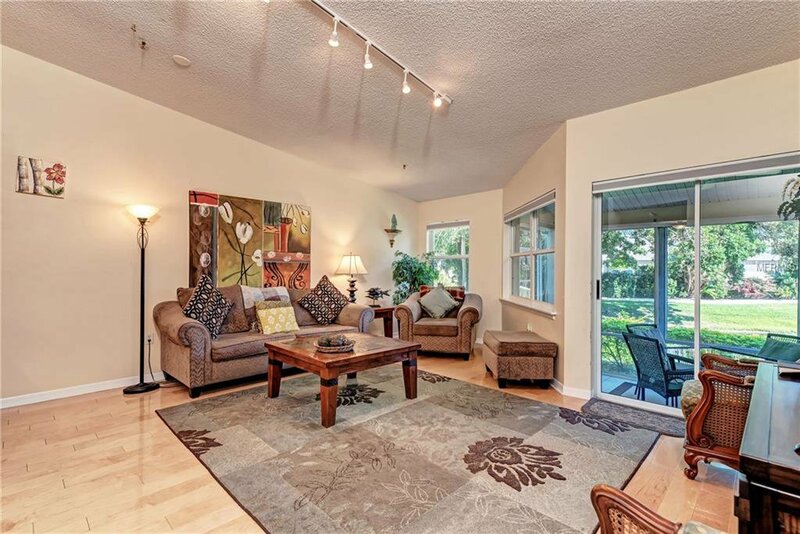 Private lanai overlooking pond and lush landscaping. 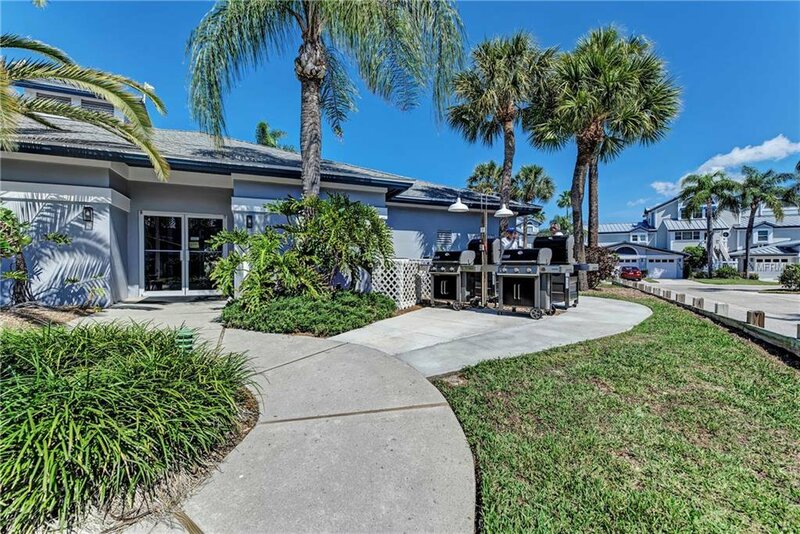 Wonderful Income Producing property or come and use it as an Owner's Retreat. 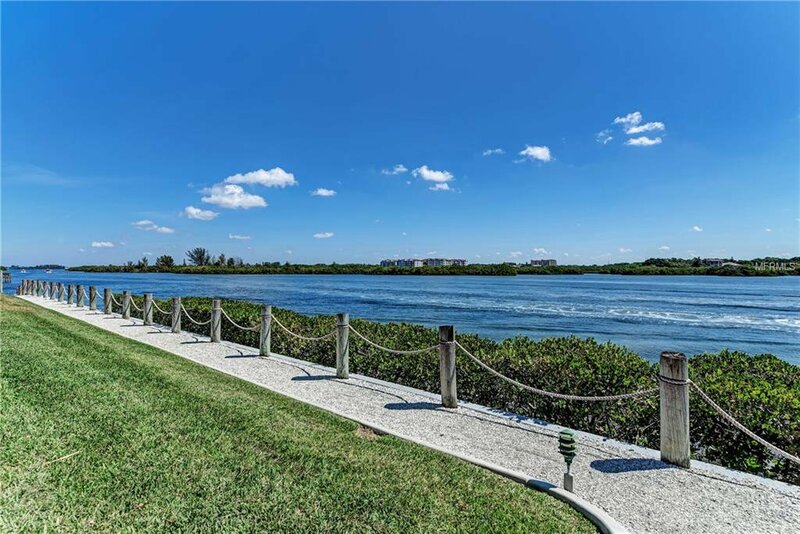 Deeded beach access. 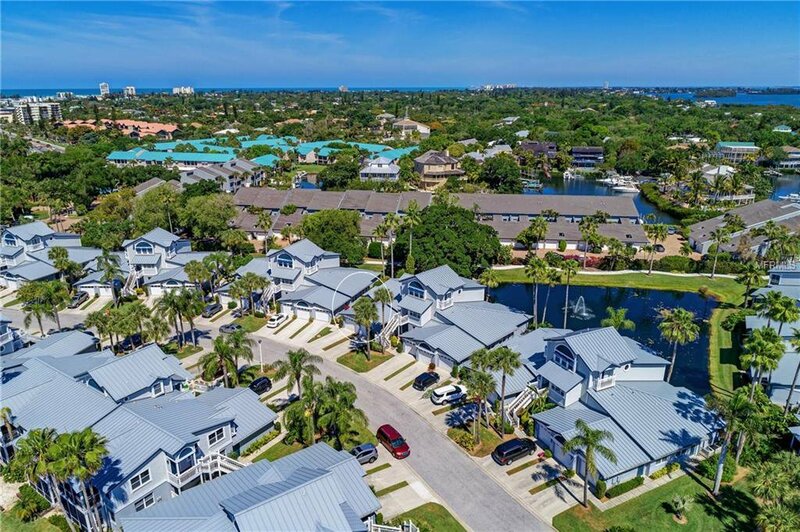 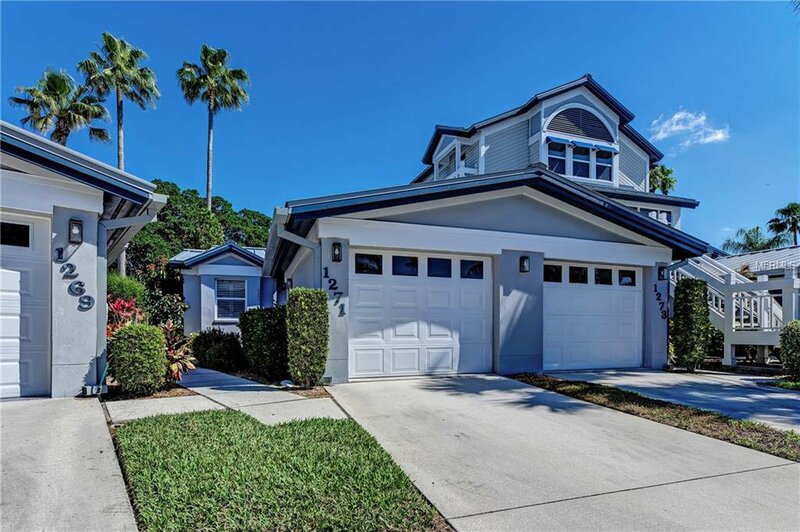 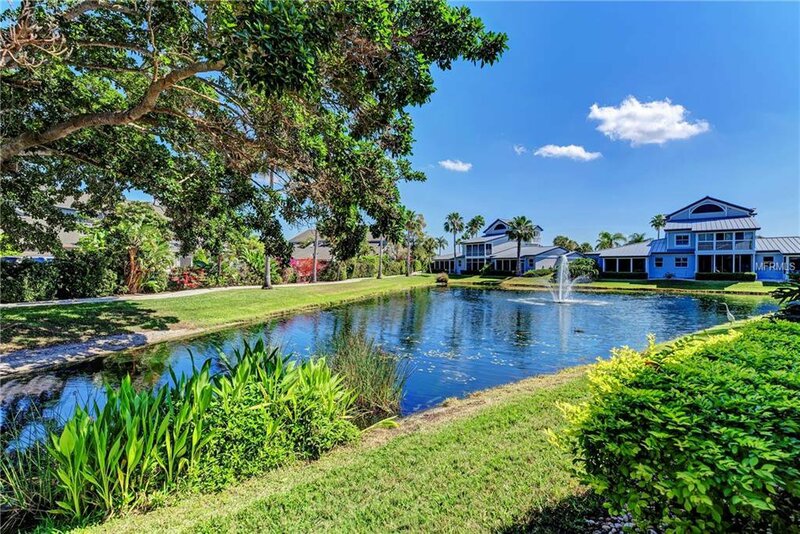 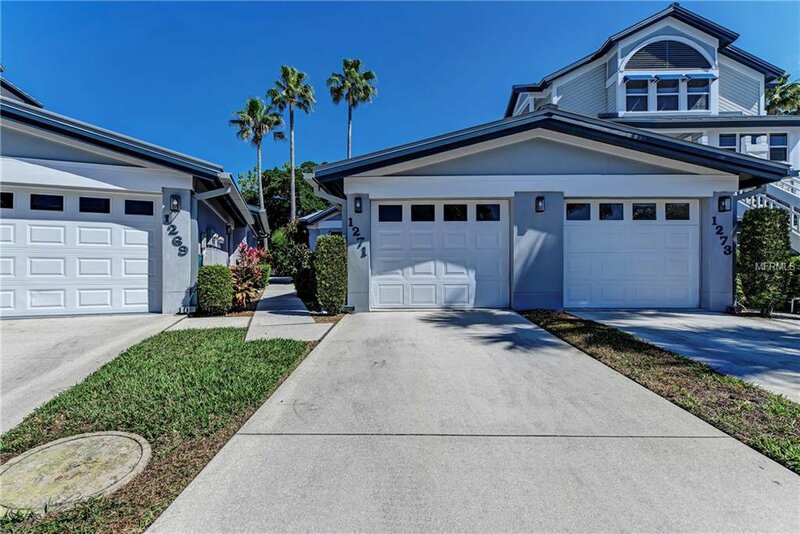 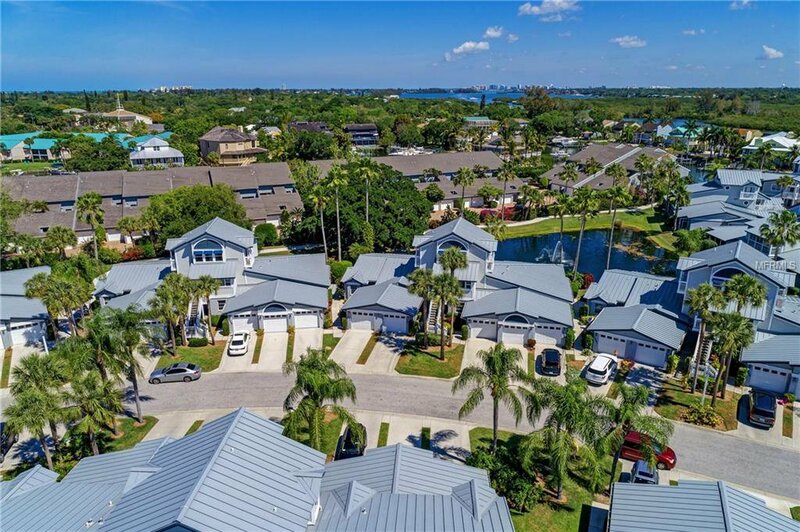 The community shows like new with metal roofs and has the flair of " old Key West" style village. 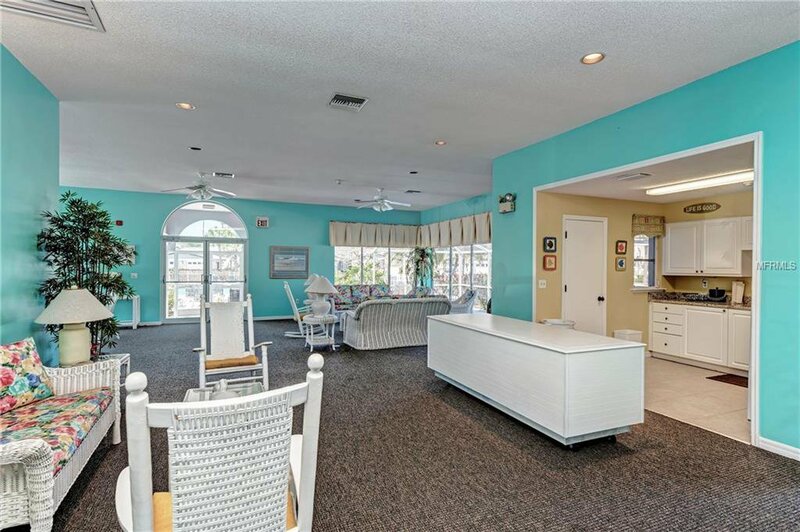 Enjoy 2 pools, tennis/pickle ball courts, exercise room, fishing dock, clubhouse for gatherings with kitchen, BBQ grills and picnic areas. 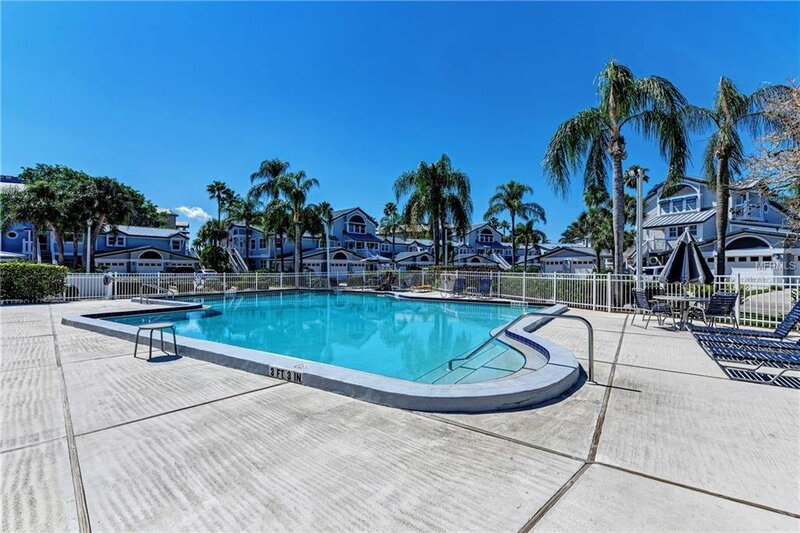 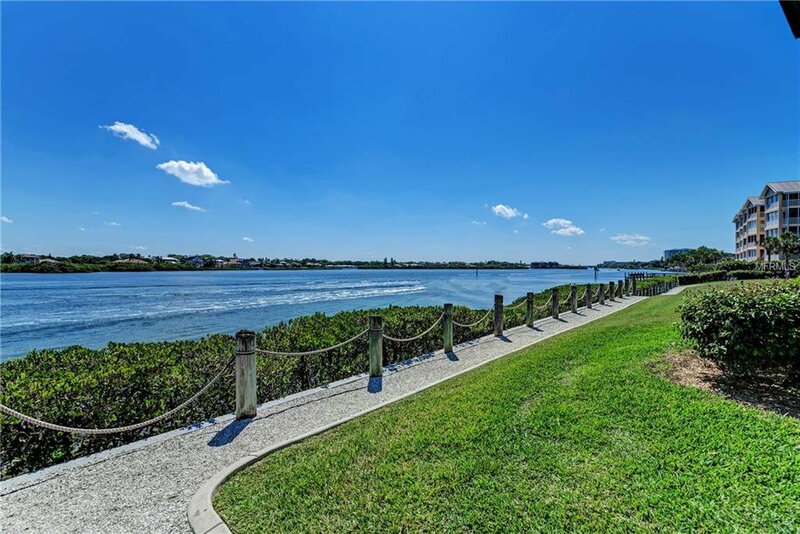 This charming community is a great place to come and enjoy the sun and just relax. 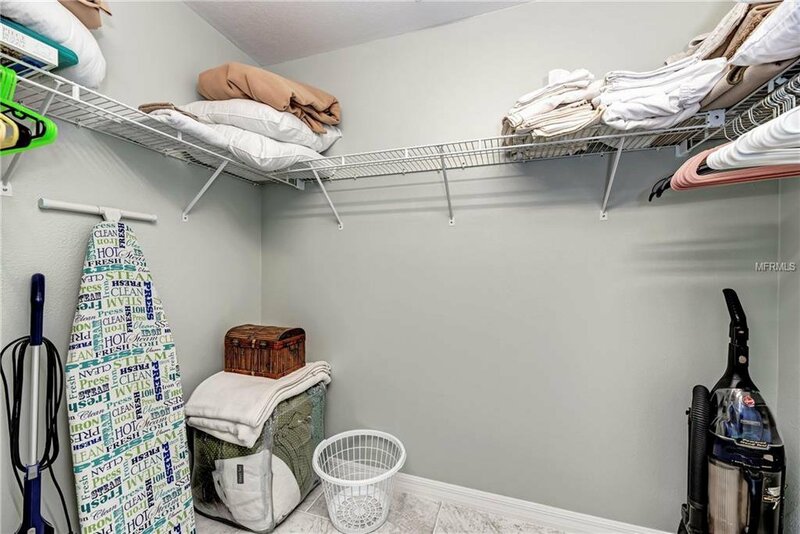 Everything you need is here.